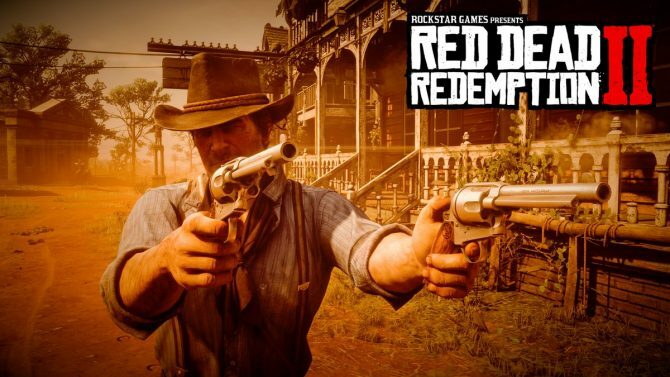 As one of the most anticipated game releases of the fall — if not the most anticipated — Red Dead Redemption 2 has come a long way from when we first heard that Rockstar Games would be returning to the epic Western world it crafted with the previous game in 2010. From what we’ve seen so far of the game, Red Dead Redemption 2‘s depiction of the Wild West will look even more detailed and expertly crafted in the eight years since we last saw it, and the unique beauty of its setting will (seemingly) come to life like never before. 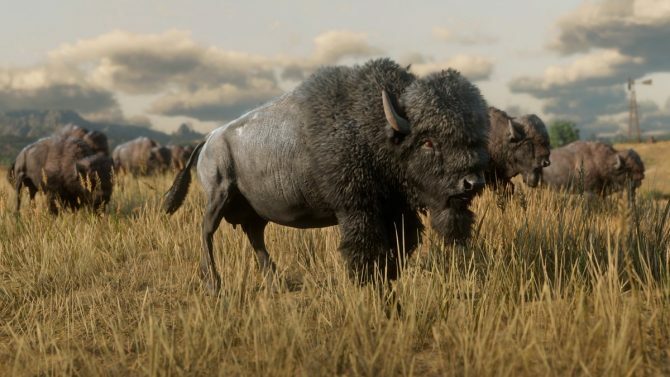 In the buildup to Red Dead Redemption 2‘s release later this month, those looking for some inspiration to satisfy their craving for Western-themed experiences won’t need to look further than our picks for the Western films you should watch before playing Rockstar’s own Western epic, given the numerous cinematic references that the studio has drawn from in their previous titles. The Western genre is vast and expansive, and surely there are plenty of other deserving picks that we could go into further detail on. However, the five films we picked below were curated to give a variety of the Western film genre across the past several decades, while also incorporating some significant thematic or aesthetic ties that (likely) may appear in Red Dead Redemption 2. As the oldest of the entries here, there wouldn’t be a list of Western films complete without at least one entry from the extensive canon of legendary Western actor John Wayne. However, among all of the actor’s work in the Western genre, The Searchers (from director John Ford) still ranks tall among its all-time greats, and is certainly worth a watch for those looking to hop into Red Dead Redemption 2. Set in the midst of the Texas-Indian Wars, The Searchers follows the venture of Ethan Edwards, as he returns to his Texas homestead after fighting for the Confederacy in the Civil War. Returning to his home after almost a decade away, several members of his family have been killed or kidnapped by the Comanches residing in the area. After these tragic circumstances, Edwards ends up on the path to vengeance after discovering that his niece is still alive, and heads into the heart of the Comanche territory to bring her back home. In the years since its release, The Searchers has long been held up as one of the greatest Westerns of all time for a variety of aspects, from its beautiful cinematography that captured the American West in all its grandeur and one of the best performances that John Wayne has ever brought to his long stable of Western films. However, what really sets The Searchers apart is the fact that the film brought a sense of maturity and darkness to Western films at the height of their popularity. With Red Dead Redemption having had several clear references to the John Ford classic, there’s no denying that The Searchers‘ influences on the Western film genre have worked their way into Rockstar’s work, and it will be interesting to see if Red Dead Redemption 2 continues on what Ford and John Wayne delivered with their seminal 1956 film. 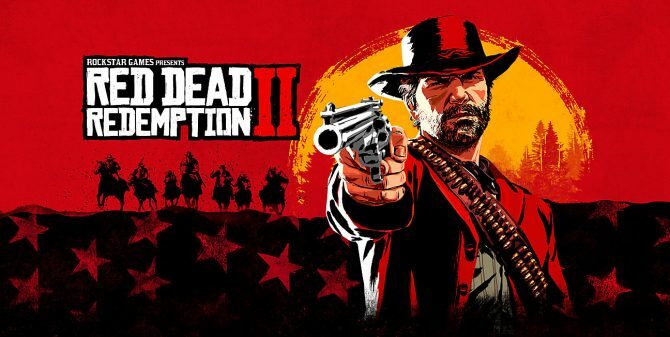 The name of the film alone should instantly bring to your mind the iconic score from Ennio Morricone, but The Good, the Bad, and The Ugly rightfully deserves its place among the best of the Western genre, and the defining example of the “Spaghetti Westerns” that Red Dead Redemption holds so many visuals and thematic influences from. 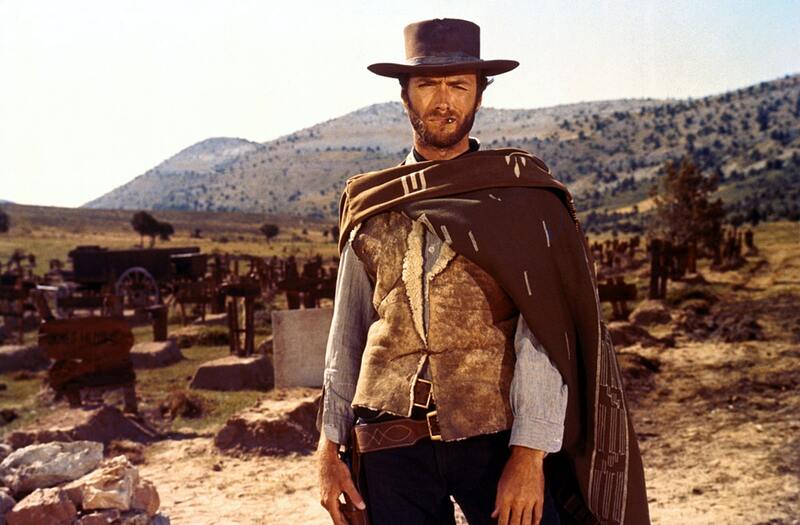 As a subgenre of Westerns that mostly came to prominence in the 1960s and named for being produced and directed by Italian filmmakers, Sergio Leone’s trilogy starring Clint Eastwood became the standard in bringing flair to the Western genre that was marked by a heightened sense of cinematic technique and style. 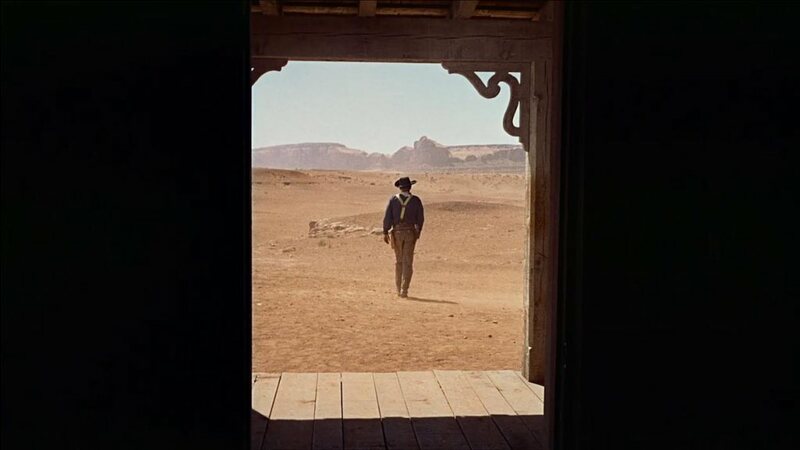 From its Morricone-inspired score to even the physical similarities that John Marston shared with Eastwood’s iconic Man with No Name, The Good, The Bad, and The Ugly is a no-brainer to watch when selecting Western films, but a crucial film to explore the genre and one that arguably defines the visual styling of the Red Dead series. 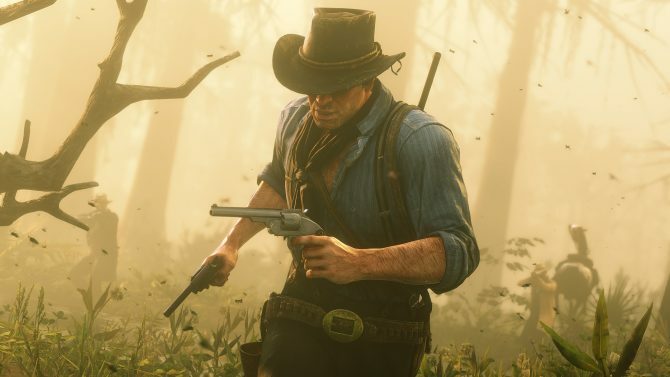 While Red Dead Redemption 2 will largely focus around Arthur Morgan, the dutiful right-hand man of Dutch Van der Linde, an even more significant portion of the game will revolve around the gang itself and Arthur’s relationships with each member of the outlaw gang as they try to outrun the law and survive in the vastness of the American West. 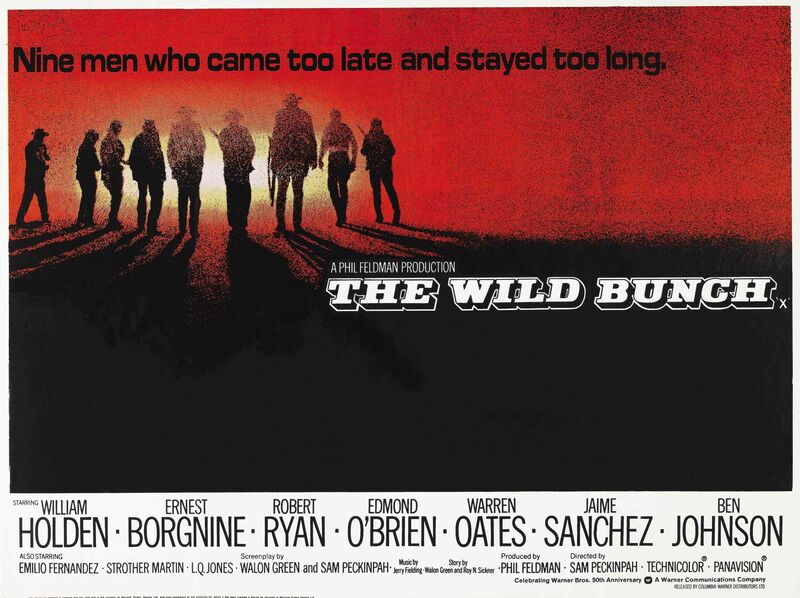 With players having to juggle a multitude of relationships and the gang’s well-being throughout the game, director Sam Peckinpah’s The Wild Bunch is most likely the film that will have some of the largest thematic ties to Red Dead Redemption 2. The plot of the film will likely sound familiar to Red Dead fans, as The Wild Bunch focuses on a gang of outlaws around 1913 led by the aging Pike Bishop (William Holden), who is seeking one final score in a massive train robbery. 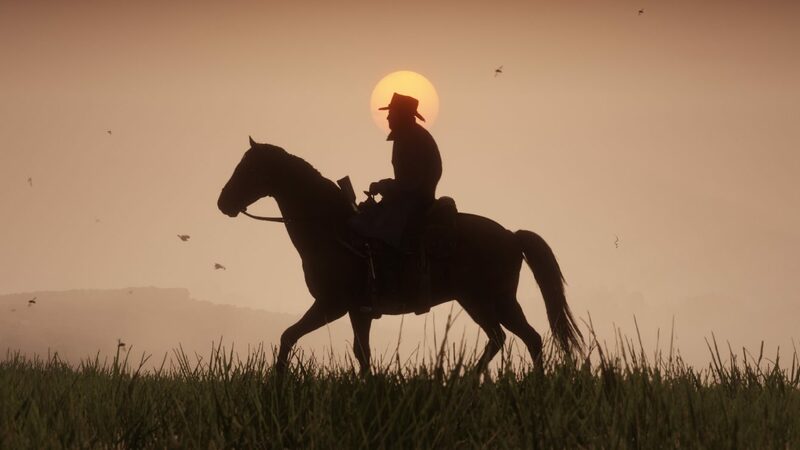 Though the heist is intended as a way for Bishop to ride off into the sunset and leave his former life of crime behind, a turn of events ends up revealing that the heist is a setup by Bishop’s former partner in crime – a turn that certainly echoes that of John Marston’s later circumstances in the original Red Dead Redemption. 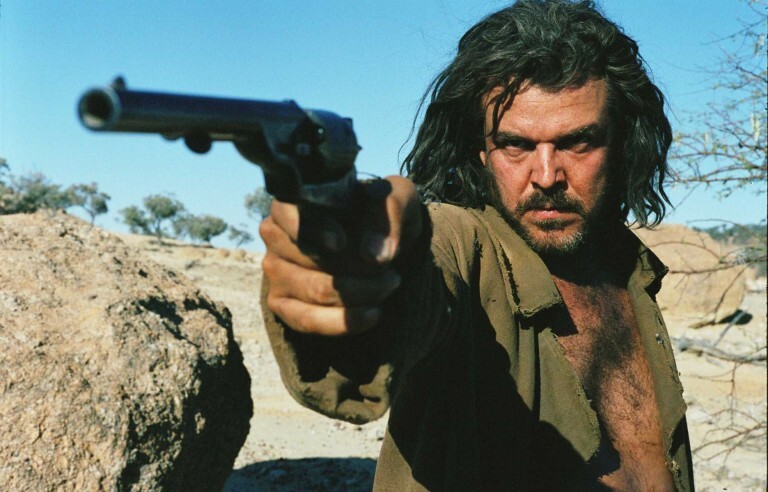 Though this 2005 film directs viewers away from the traditional setting of the American West and instead takes place in Australia, The Proposition very much feels in line with what we expect from Westerns with an added sense of grittiness and brutality thrown into the mix. As a modern Western in the vein of recent classics like 3:10 to Yuma, The Proposition takes the essential elements of the Western genre and invigorates it with more contemporary filmmaking techniques and some particularly striking violence that pulls you into the experience. Aside from those similarities though, the mood and atmosphere that The Proposition captures feels very much in line with the way that Rockstar depicts its Western open-world in the Red Dead games, and that feeling will only be expanded with the ways that Red Dead Redemption 2 (so far) seems to be delivering an even more striking and dynamic world to explore. If The Proposition ends up catching your eye, a neat tidbit about its director, John Hillcoat, is the fact that he created a machinima short film with Rockstar Games in the buildup to releasing Red Redemption in 2010, which was called Red Dead Redemption: The Man from Blackwater. The short film itself was created entirely inside the engine of Red Dead Redemption and was aired on FOX around the time of the game’s release – the full movie is still available for viewing here (via Dagger 323 on YouTube). 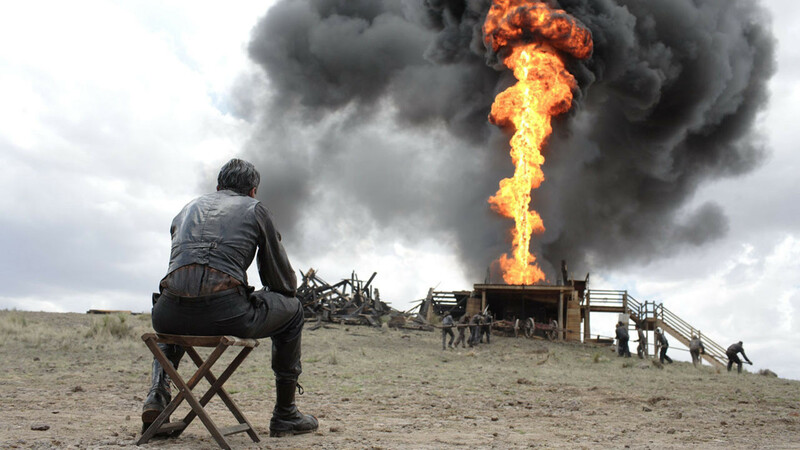 As the newest of the five films curated here, There Will Be Blood doesn’t quite fall in line with the more traditional “Westerns” that you might expect. Though the film doesn’t feature the gunfights, betrayals, and cowboys that mark more traditional Western, at its heart, There Will Be Blood is a dramatic and savage exploration of the American West and the turmoil it felt at the turn of the century. Directed by Paul Thomas Anderson (Boogie Nights, Punch-Drunk Love) and featuring a towering Academy Award-winning performance from Daniel Day-Lewis, There Will Be Blood‘s emphasis on the struggles between the old ways of the West and the impending boom of the oil industry carries with it several ties to the time period that the Red Dead titles have explored, and likely will play into the themes of Red Dead Redemption 2. With Red Dead Redemption 2‘s prior trailers featuring staggering cinematography on par with that of the striking images and scenes that There Will Be Blood features, Anderson’s film is a notable departure from the typical “Western.” However, there’s no denying that the film’s deep exploration of a volatile turn of the century in America is one that shares some similarities with the time period that the Red Dead titles have taken place in, along with featuring a brilliant (and terrifying) character in Day-Lewis’ role as Daniel Plainview. Red Dead Redemption 2 will release for PS4 and Xbox One on October 26th, 2018. 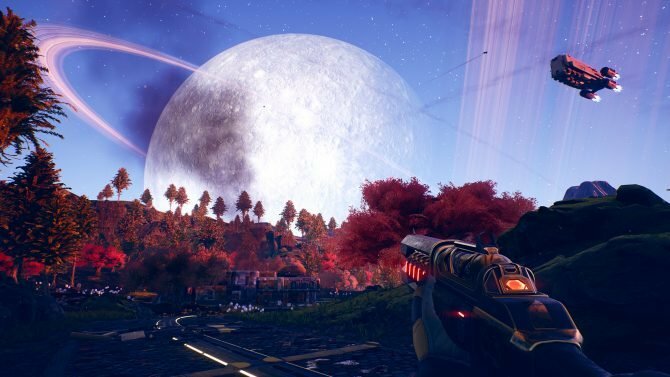 If you have yet to pick up a copy of the game, you can do that right now over on Amazon before it releases later this month.